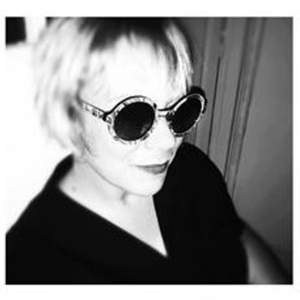 “I tell stories about art.” Susie Kahlich is a German-American writer living in Berlin by way of Paris. Writer, art lover, and storyteller, she has curated several exhibits in Paris, lectured for university students and professionals alike on the relationship between art, language and society. 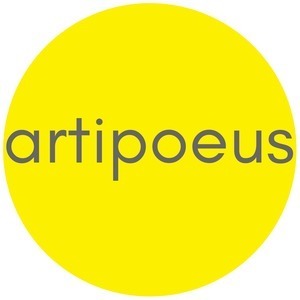 She is the producer and host of the art podcast, Artipoeus, a personal journey or carnets de voyages through the biggest museums to the smallest galleries. She also greatly enjoys candy, cocktails, and the punk rock music. Susie Kahlich has hosted 18 Episodes. Louis CK is back to work, and American artist Andrea Bowers' installation OPEN SECRET, explores #metoo, #timesup, and what to do with all these terrible men. Ever wondered what it’s like to have an art exhibit? Artipoeus talks to French artist and ingenue Manon Gineste in Paris about what it felt like to have her very first art opening. Francoise Schein and Barbara Reiter's project INSCRIRE at Westhaven Ubahn station in Berlin. Repod: Kienholz at Berlinische Galerie in Berlin.